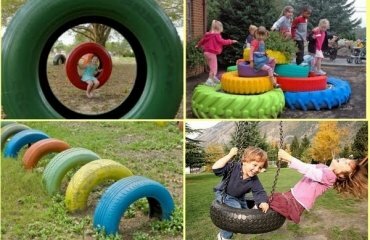 Carnival costumes are always a hit, especially for children who can spend unforgettable moments and have a great time. 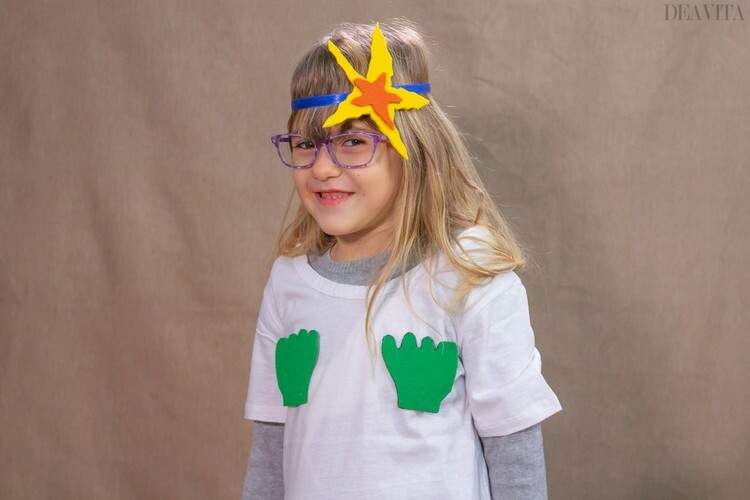 Choosing a funny costume is easy if you have plenty of ideas for homemade treasures to rummage through. 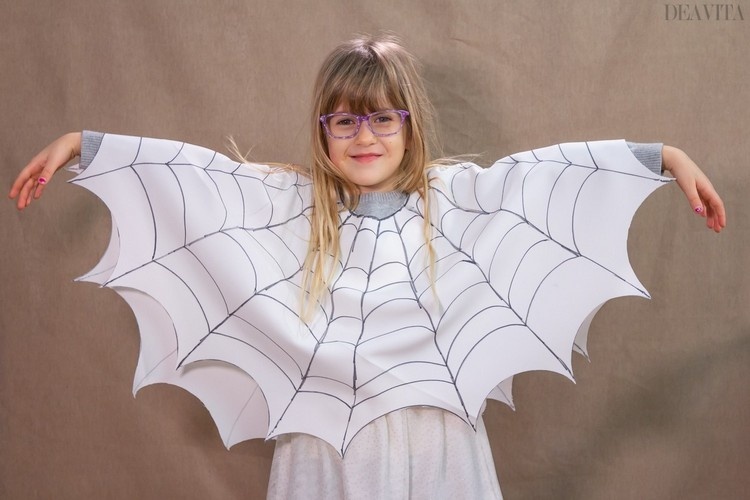 Whether you are looking for costume for couples, groups, babies, children or pets, here you will surely find something suitable. 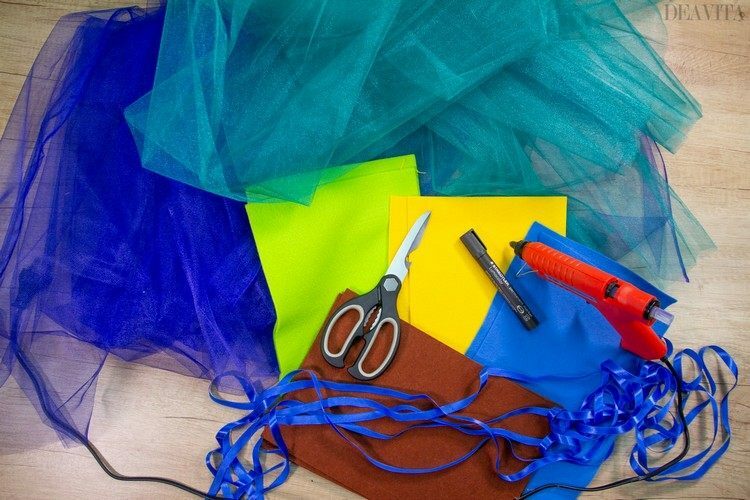 Our DIY carnival costumes for kids ideas and tutorials are a great way to have a lot of fun together in the family. 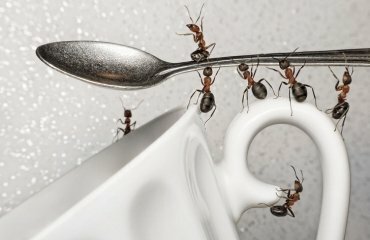 Just get inspired and follow the instructions! Adult people are often nervous or shy if they do not wear appropriate clothing at a party. 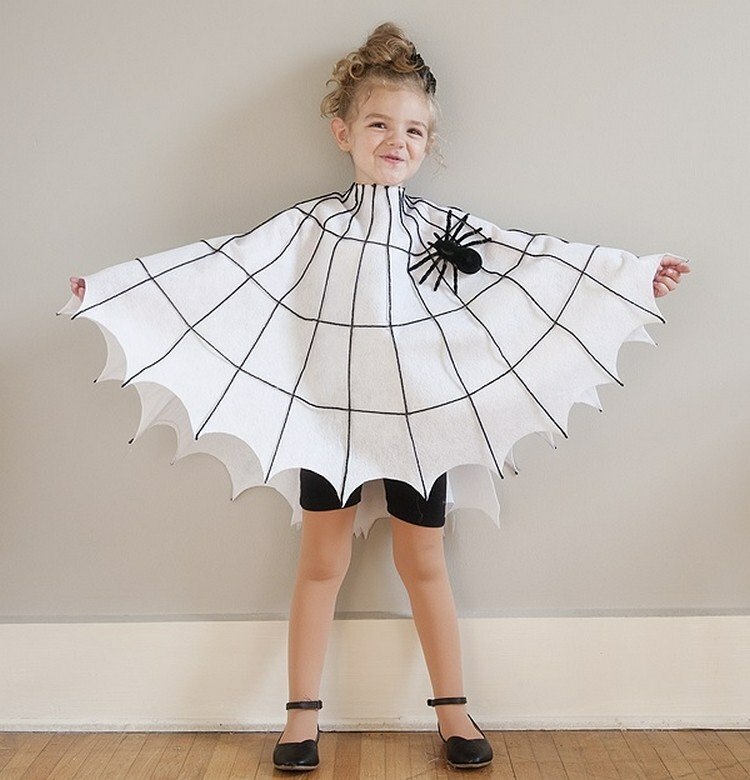 Carnival costumes allow you to be braver and get the party going. 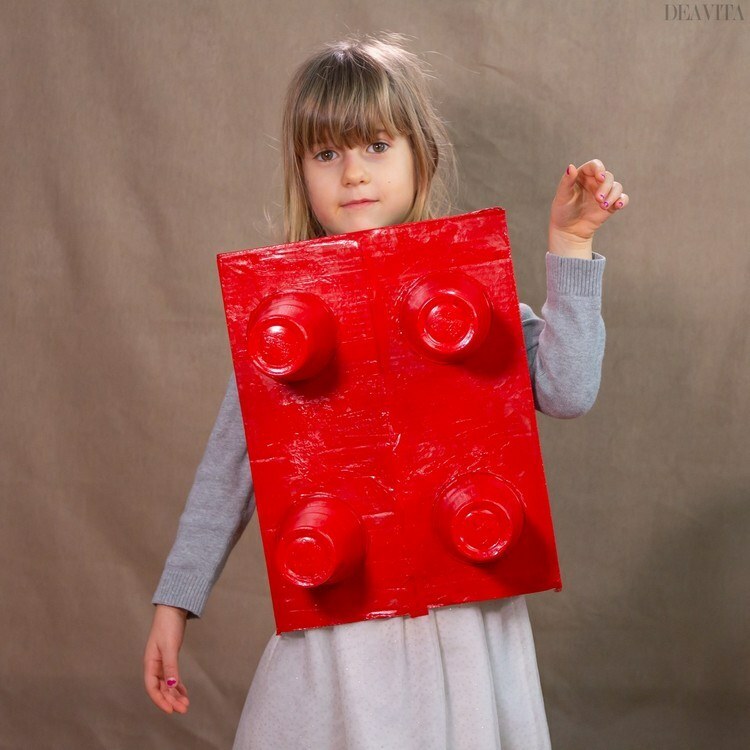 Costumes are also a great icebreaker and allow you to chat with people without feeling uncomfortable. You can be inspired by movies, books, celebrities, or funny characters and cartoons. Powerpuff Girls, Care Bears, Ninja Turtles, Barbie and Ken and the Minions are all popular characters that can easily be imitated. 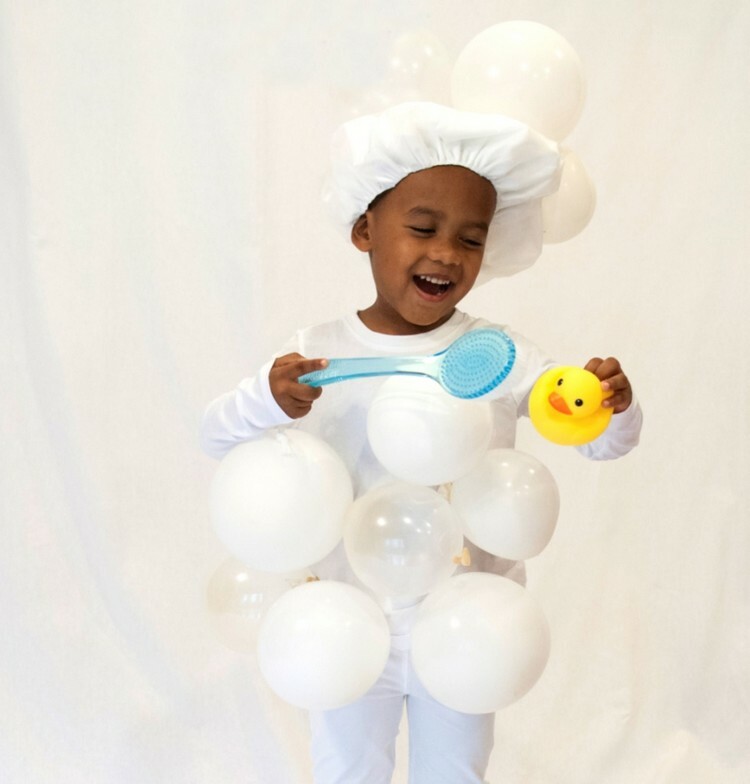 Everyday items like iPhone, Google Maps or even salt and pepper can also be interpreted in fabulous costumes. 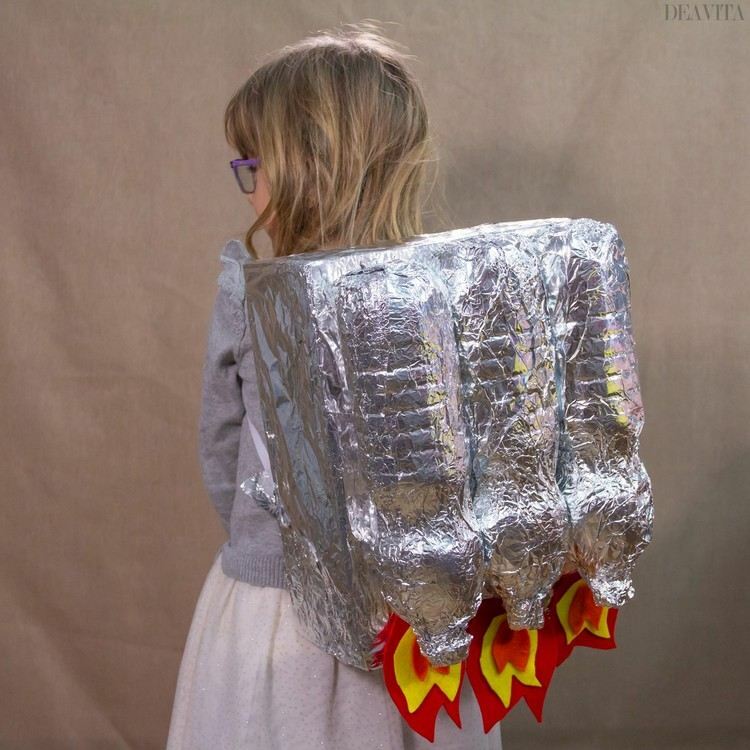 If you’re not excited about a store-bought costume, what do you do? 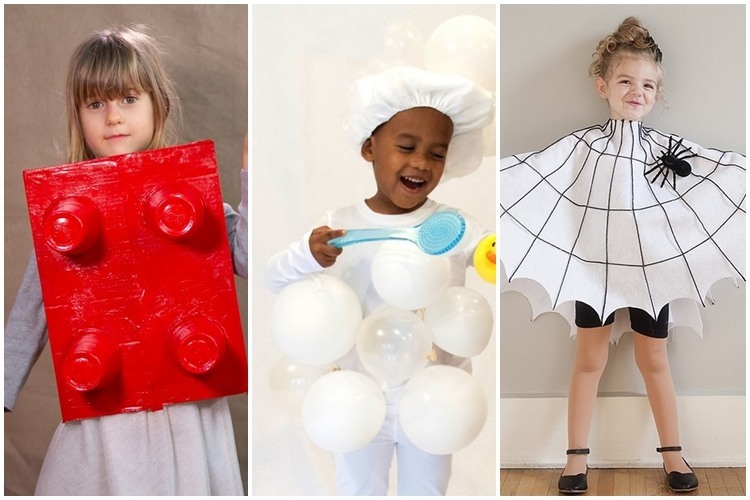 Just take a look at our 10 suggestions for DIY carnival costumes for kids!. 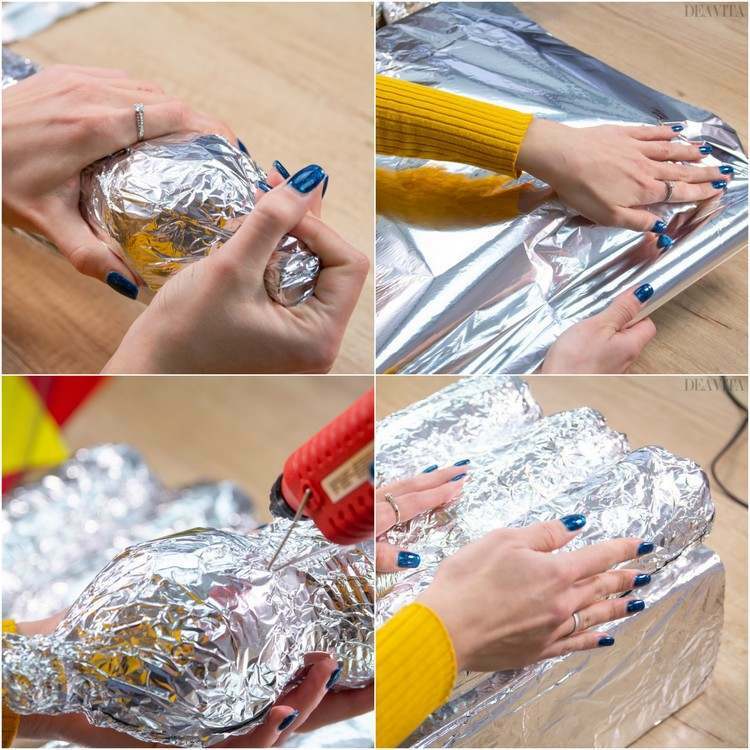 Wrap the plastic bottles with the aluminum foil. Repeat the same process with the cardboard box. 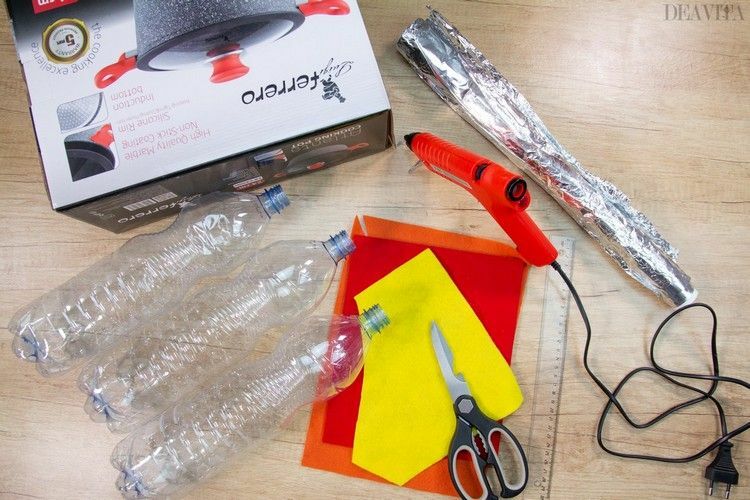 Glue the bottles to the cardboard using the hot glue gun. 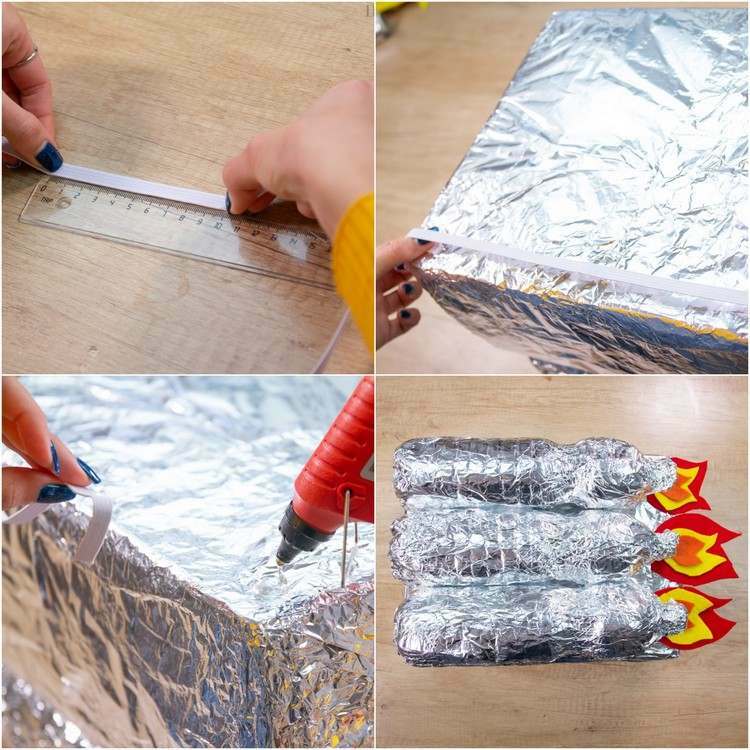 Next, cut out three flames for the rockets from the red felt, as well as three smaller pieces each of the yellow and the orange felt. 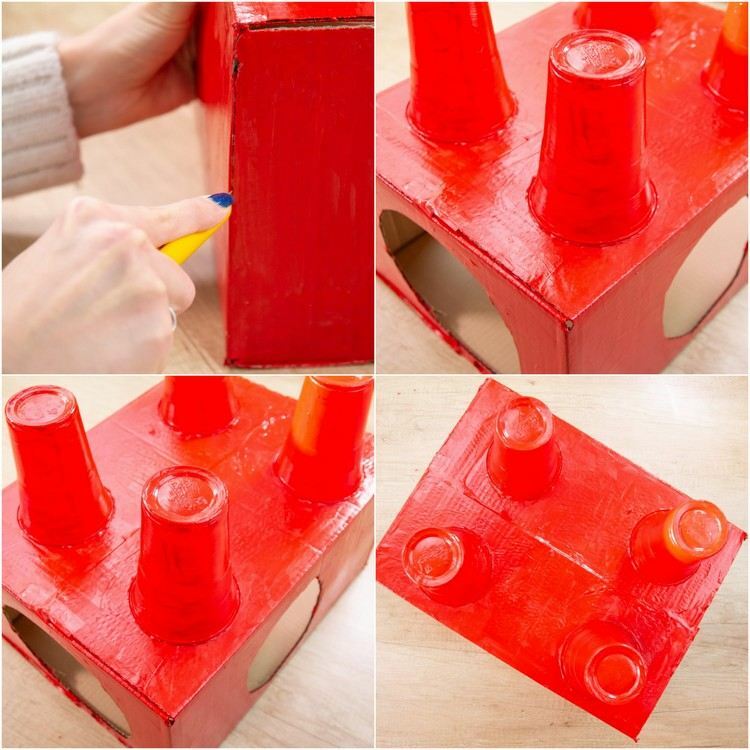 Glue the pieces together and attach them over the bottlenecks using the hot glue. 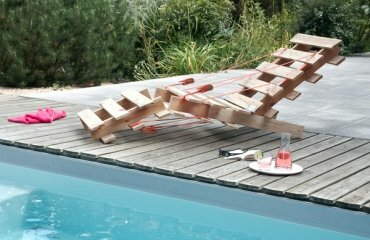 Cut out the two elastic bands each to 40 cm and glue them on the other side of the box. These should serve as belts. 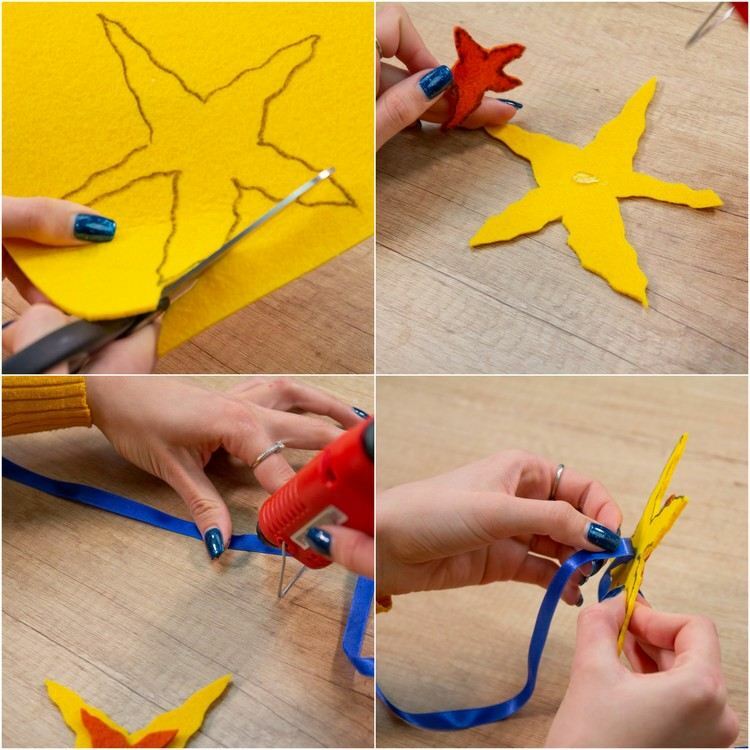 Draw a starfish on the yellow felt with the marker and then cut it out. 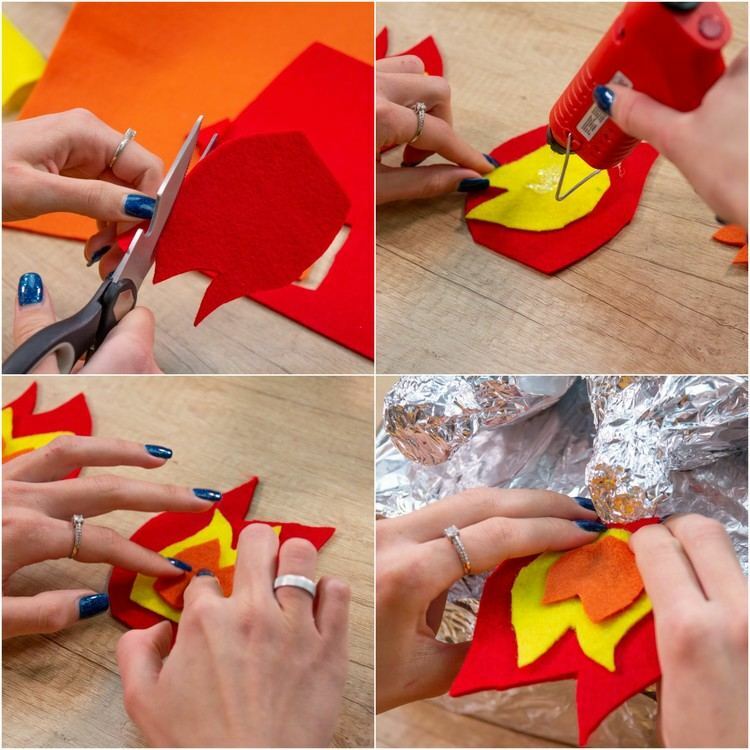 Draw a smaller star on the orange fabric and cut it out. 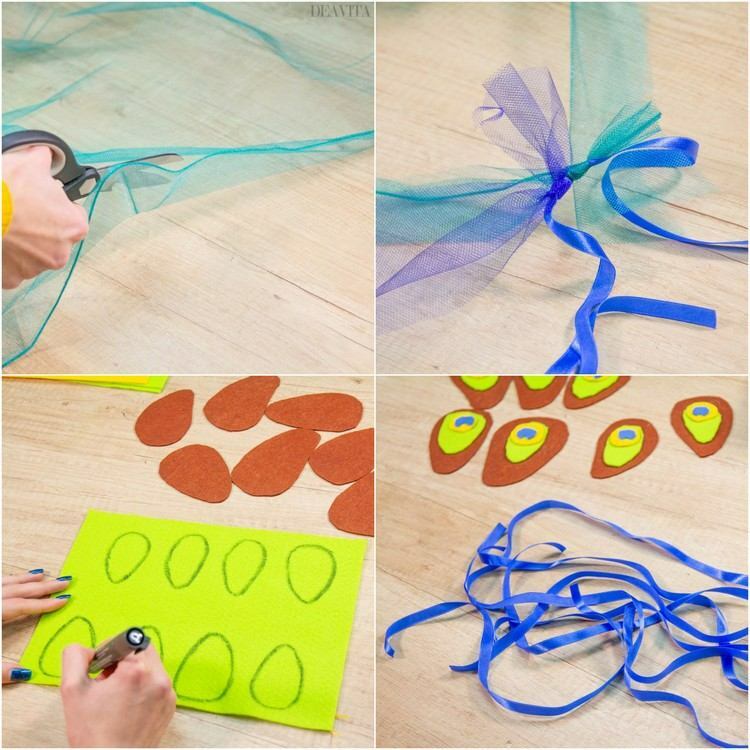 Glue the little starfish on the bigger one and attach them on the ribbon with the hot glue. 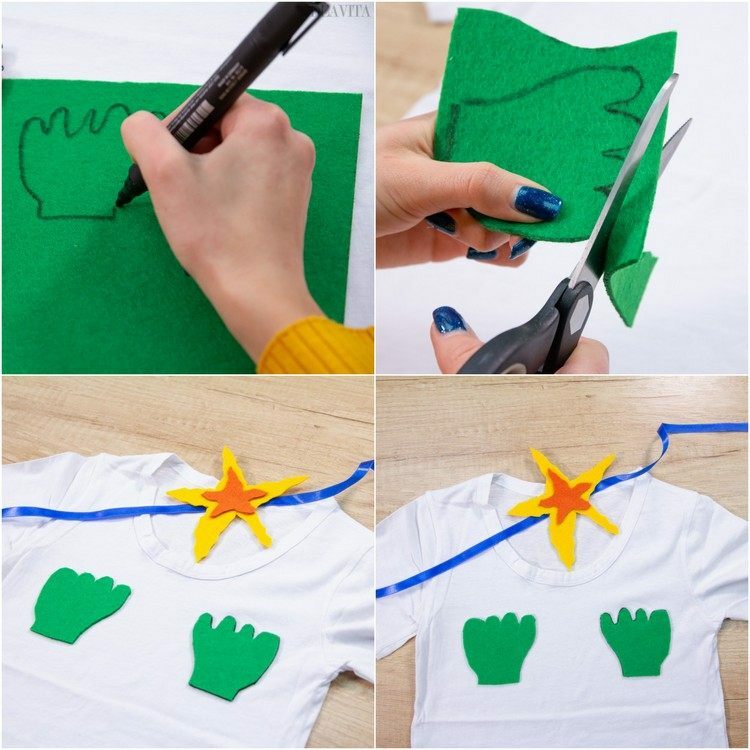 Draw two shells on the green felt, cut them and glue them on the white T-shirt using the hot glue gun. 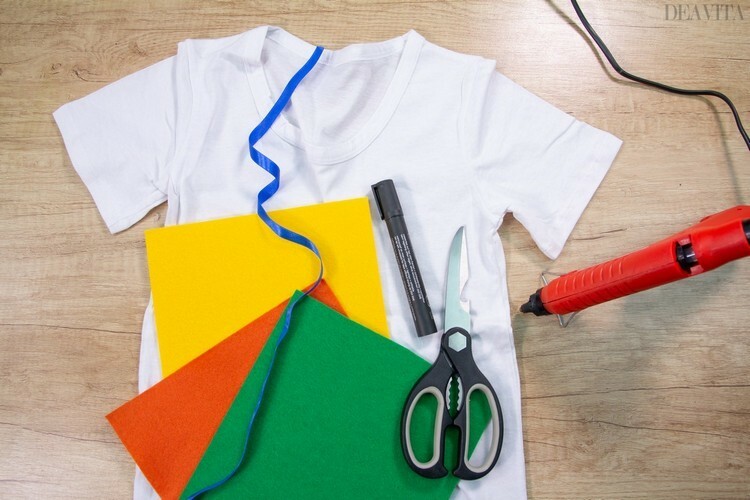 Using the ruler, first fold the craft paper as shown in the photos and sew it to the bottom of the T-shirt with the needle and thread. Cut three rectangles out of the fabric, each smaller than the other. Sew the fabric on the sides, leaving one side free for the stuffing. 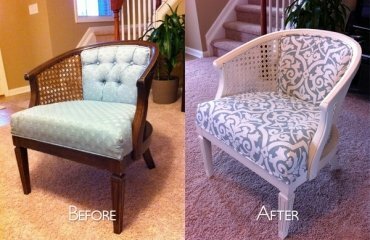 Stuff the fabric with the filler and then sew the open side. Repeat the same for the remaining two layers of the cupcake. 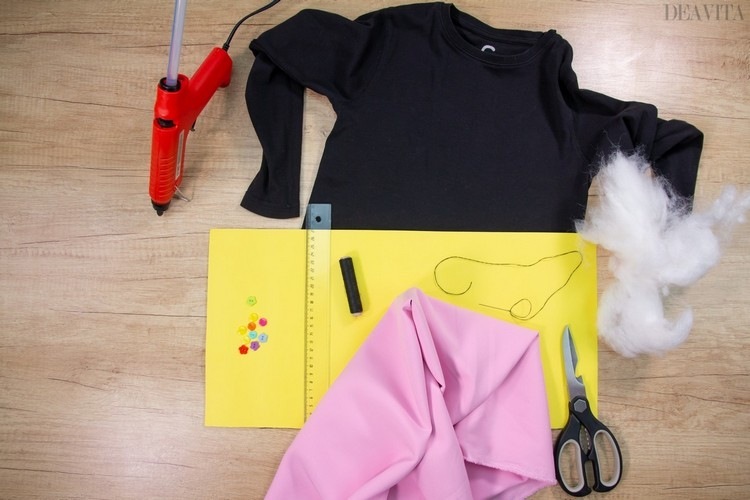 Glue the ends inward to hide the thread and attach all layers to the shirt with the hot glue gun. 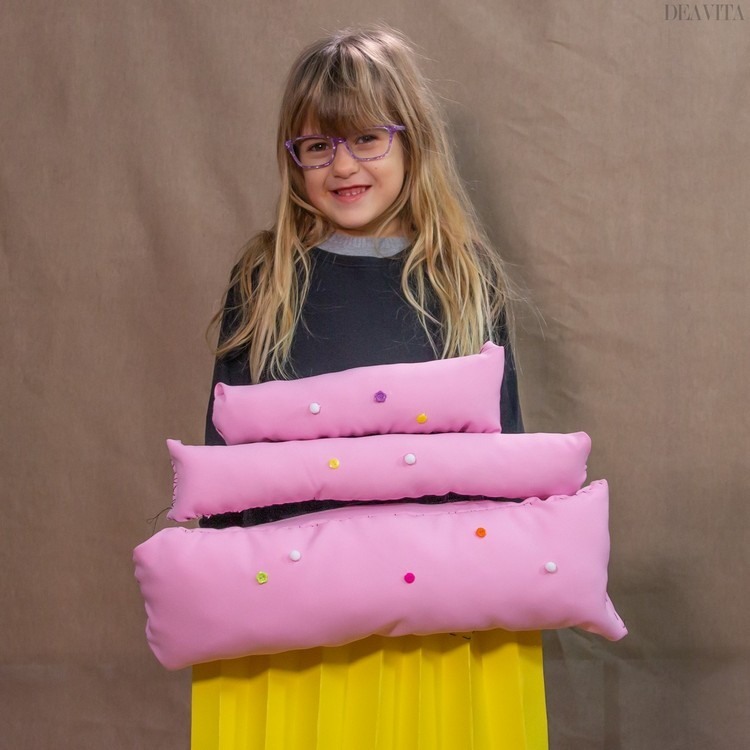 Decorate the cupcake with the pompons and buttons. 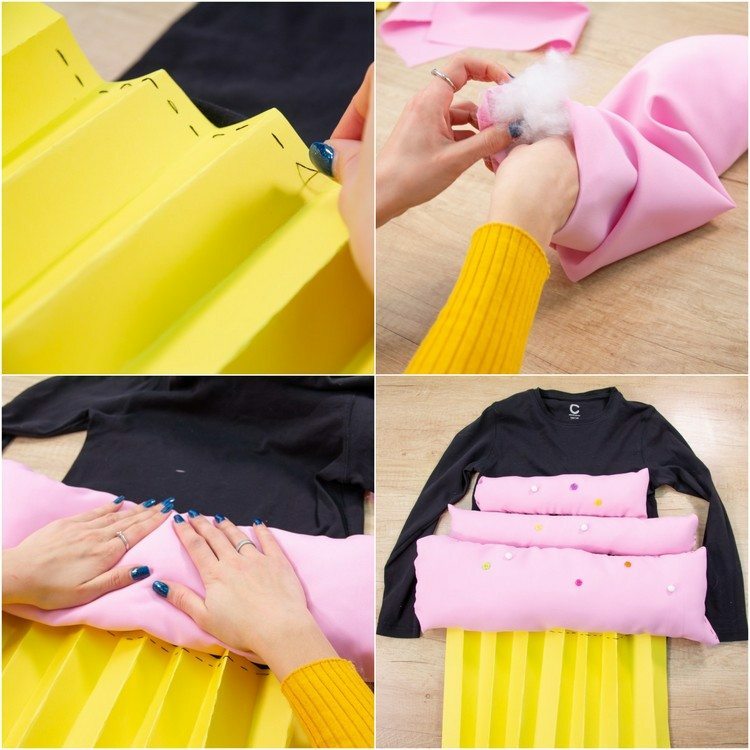 Fold the piece of fabric in the middle. Mark a semicircle with the bowl in the middle on both sides of the fabric. Cut out the circle, it will be an opening for the head. 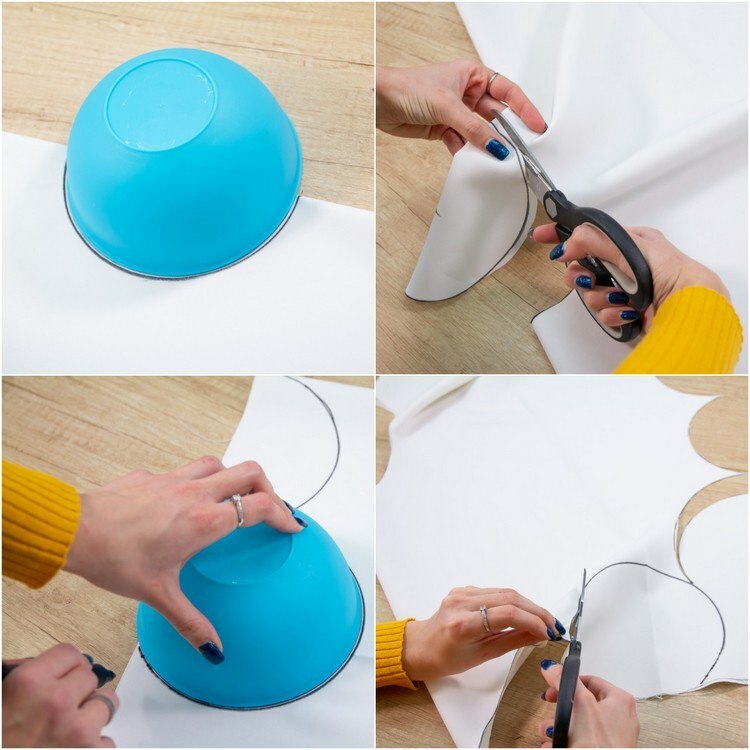 Draw semicircles with the help of the bowl around the edges of the fabric, which you cut out with scissors. 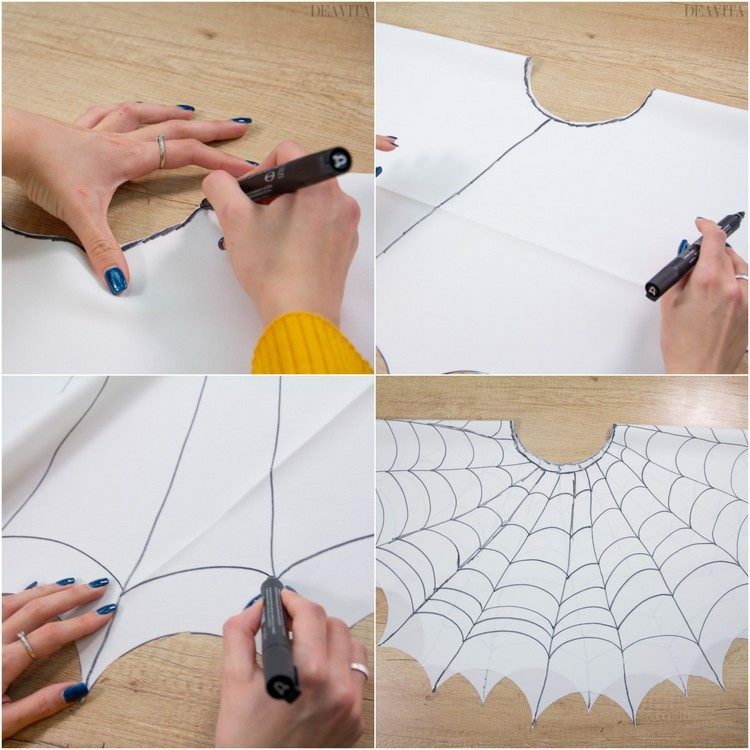 Draw the spider web with the permanent marker. 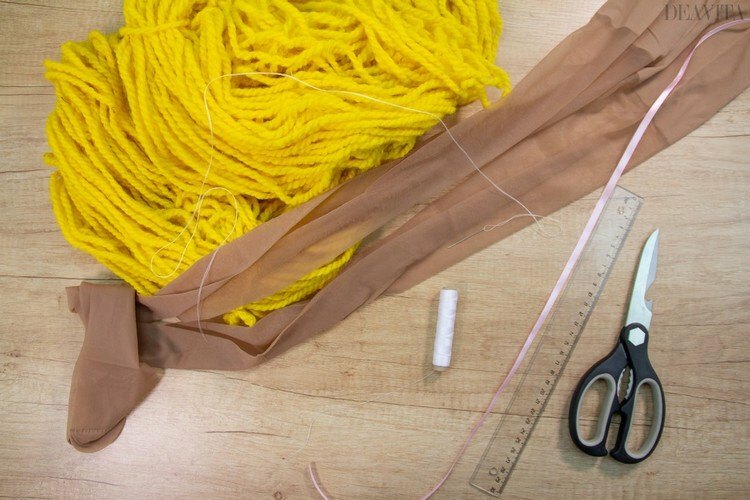 Tie the legs of the pantyhose together and cut the ends to form a base for the head in the shape of a cap. 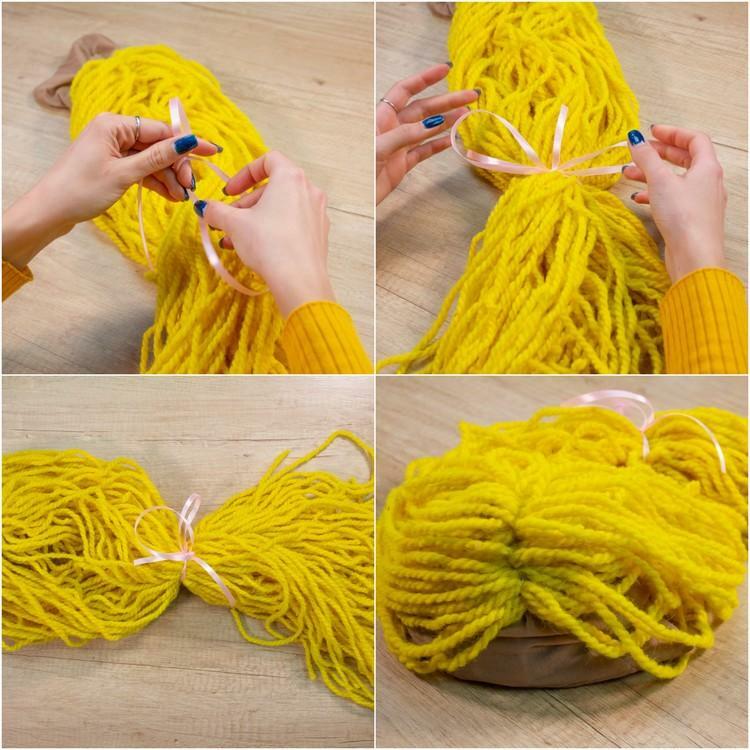 Cut strings of yarn 2 meters long, fold them in two and sew them on the pantyhose. 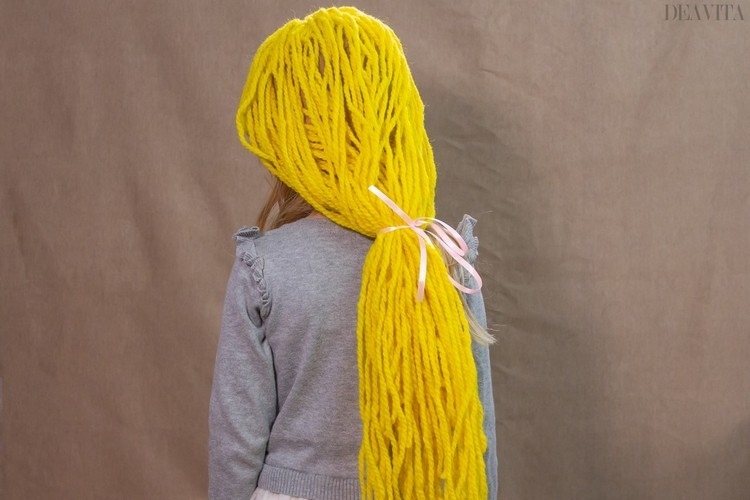 Tie the Rapunzel hair together with a bow. 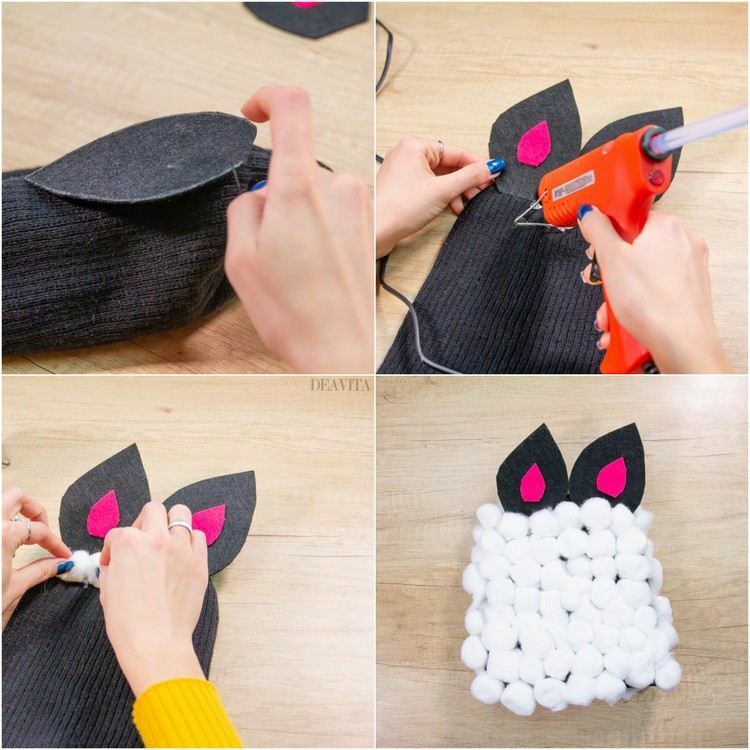 Draw two large and two small pieces for the ears on the black and pink felt with the pencil and then cut them out. 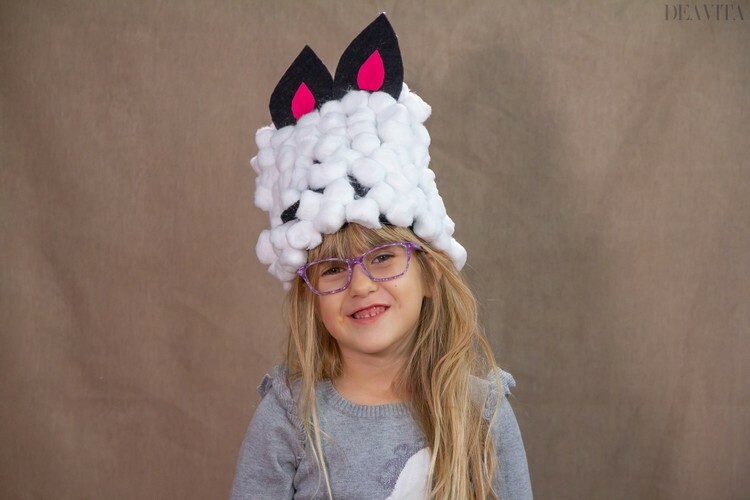 Glue the small ones to the larger with the hot glue and sew the ears to the top of the hat. 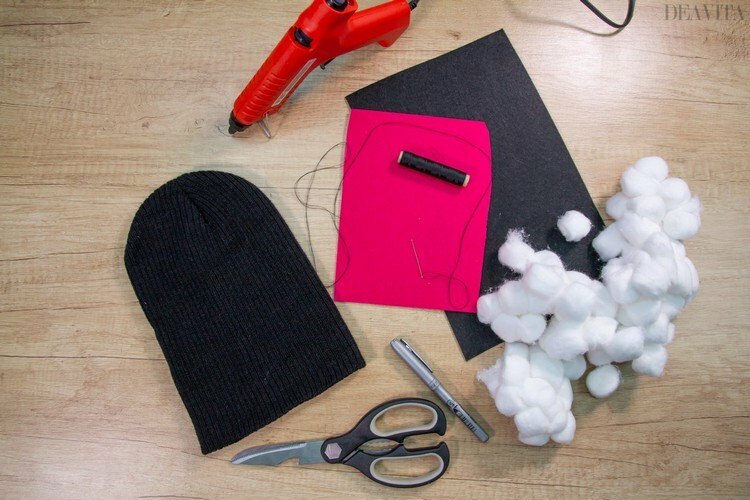 Glue cotton balls using the hot glue gun on the whole cap. 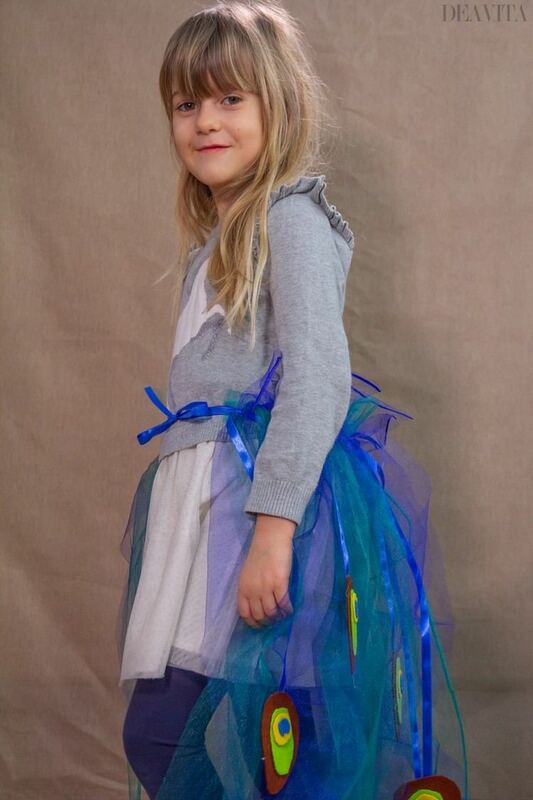 Cut the tulle into stripes as in the photos, and 1 meter from the ribbon. Tie both together to make ribbons. 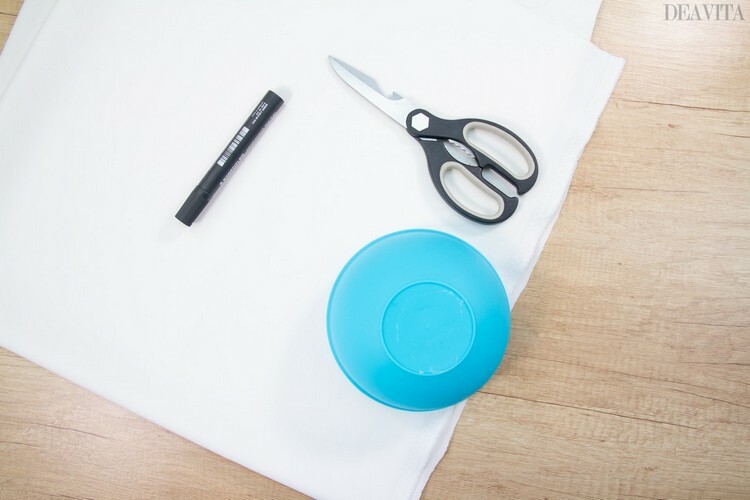 Draw 8 pieces in the form of an avocado on the brown felt and then cut them out. Repeat the same process on the green felt, but the pieces have to be smaller. Cut out last small circular shapes from the yellow and the blue felt. Glue the green pieces to the brown ones and then the yellow ones and the blue ones on top. 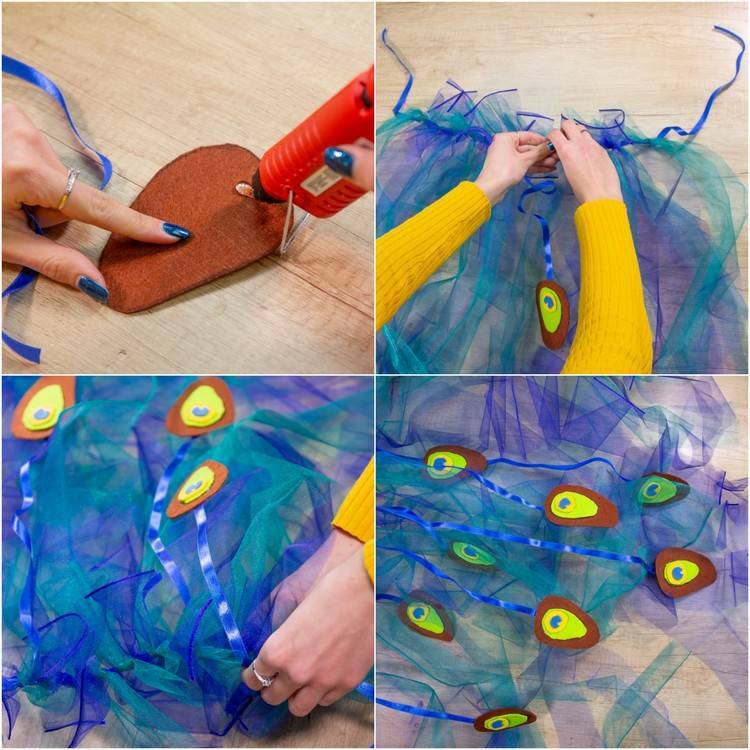 Cut 8 pieces from the ribbon with different lengths, which you finally attach as peacock feathers to the ribbons and tie to the tulle. Draw a circle as opening for the head on the upper side of the box, as well as two more openings for the arms. First cut out all circular shapes with the craft knife. Glue the 4 plastic cups on the front of the costume and paint them. 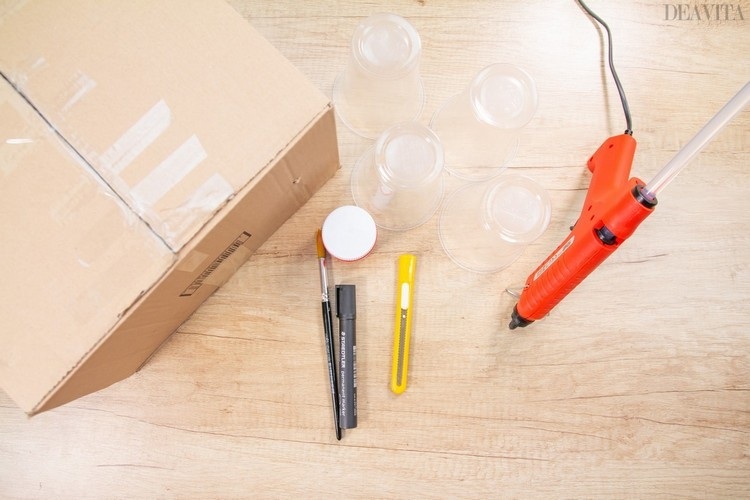 Don’t forget to cut off the bottom part of the box to make a hole for the lower part of the body. Glue the plush toys anywhere on the bathrobe with the hot glue. Inflate the balloons so that they look like foam bubbles. It is best to cut the lower ends of the knots. 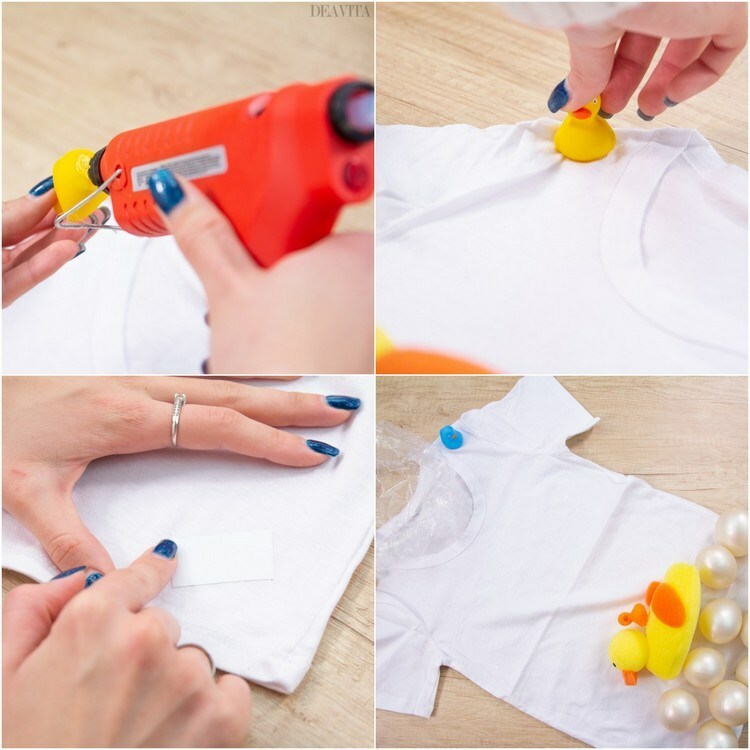 Glue the bubbles to the T-shirt with the double-sided adhesive tape. 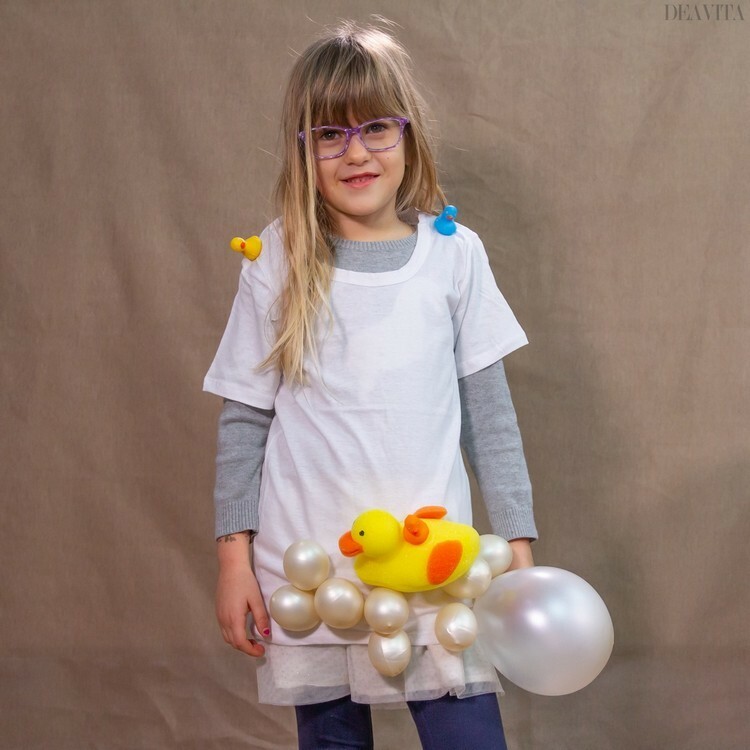 Using the hot glue gun at various points glue the rubber ducks and the bath sponge on the T-shirt.